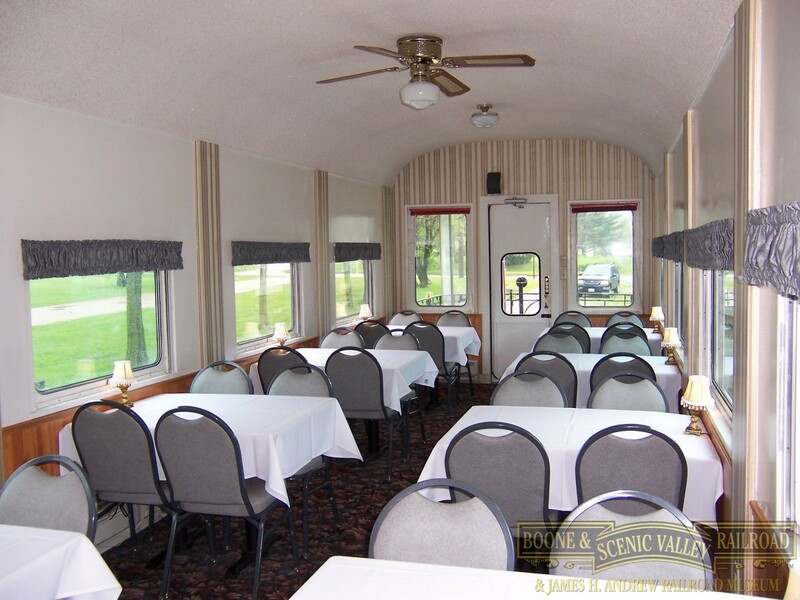 Our picnic train has become an extremely popular option for families near and far! 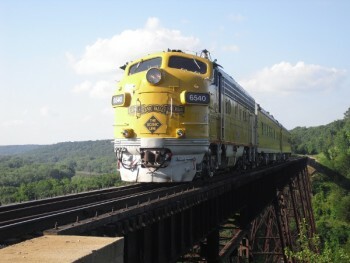 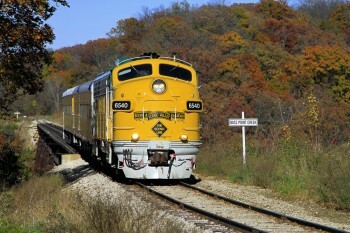 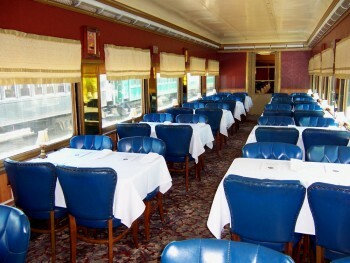 Pack a lunch, and travel aboard the historic “City of San Francisco” or “City of Los Angeles” cars on a ride through the Des Moines River Valley. 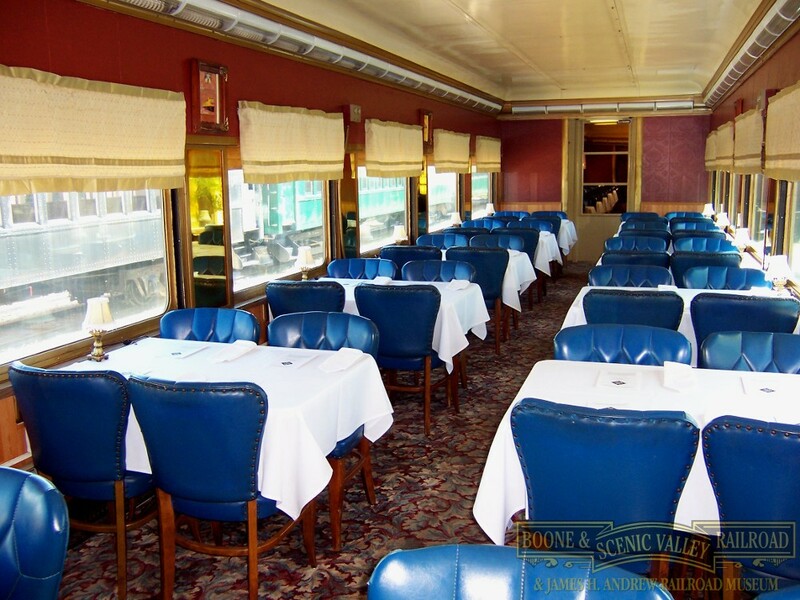 We provide the table and the beautiful views, you provide the rest; food is not provided. 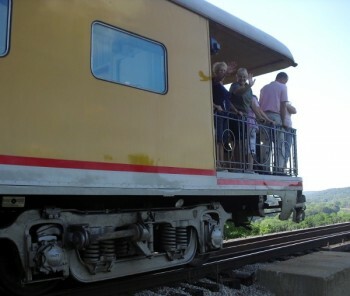 The rear of the train features a large observation platform, providing unparalleled views of the Des Moines River Valley. 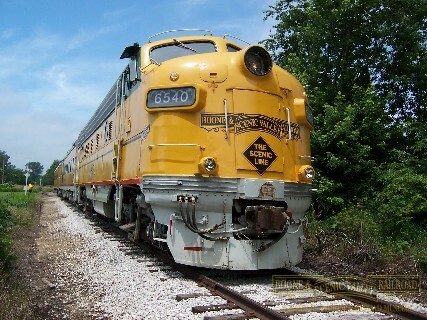 Dates of operation: Sundays Memorial Day Weekend through October (does not operate during our Day Out With Thomas event). Reservations required? 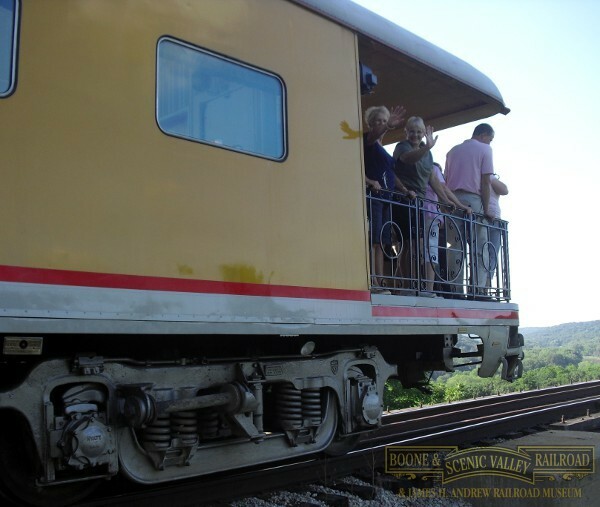 Prepaid reservations are encouraged. 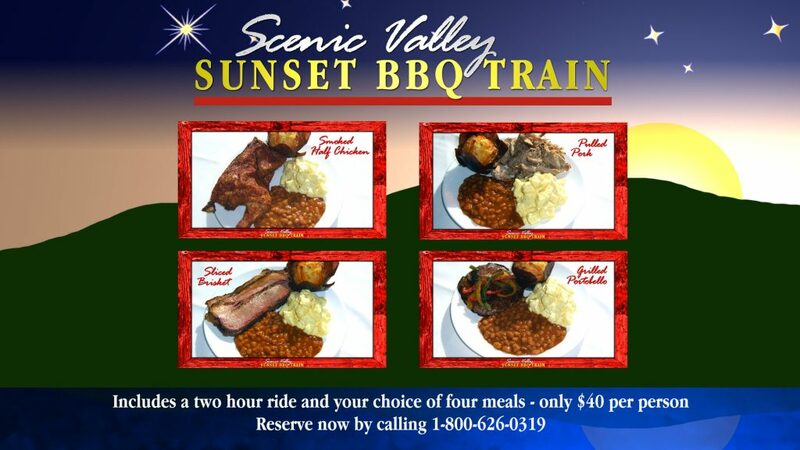 Please call 1-800-626-0319.